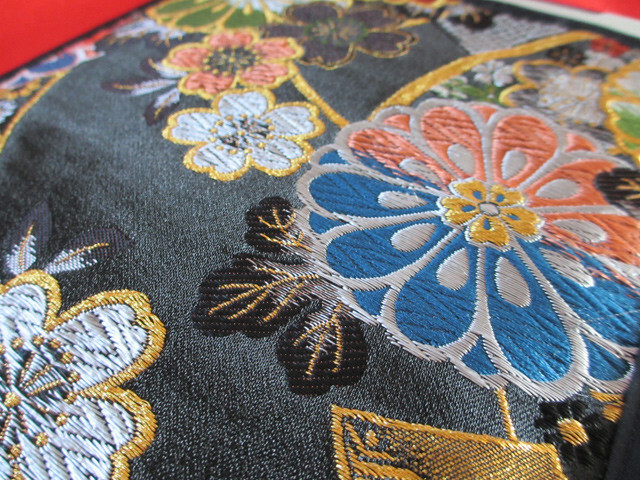 iPad2/3rd generation case with traditional Japanese patterns. 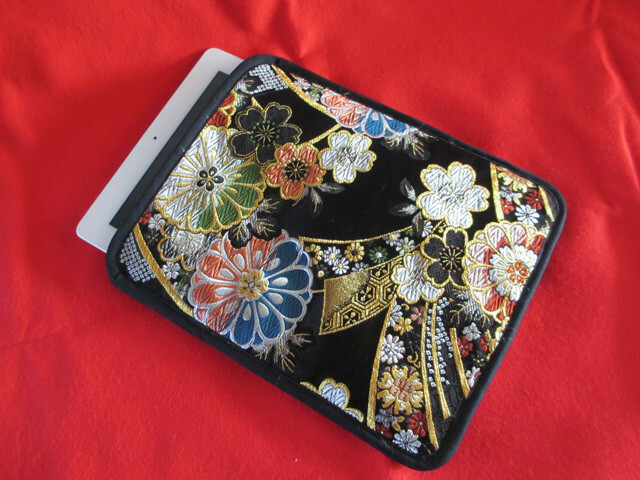 Durable case with quilt lining. As this is a hand-made product, design may differ by product. iPhone case with identical patterns may be available, depending on patterns.